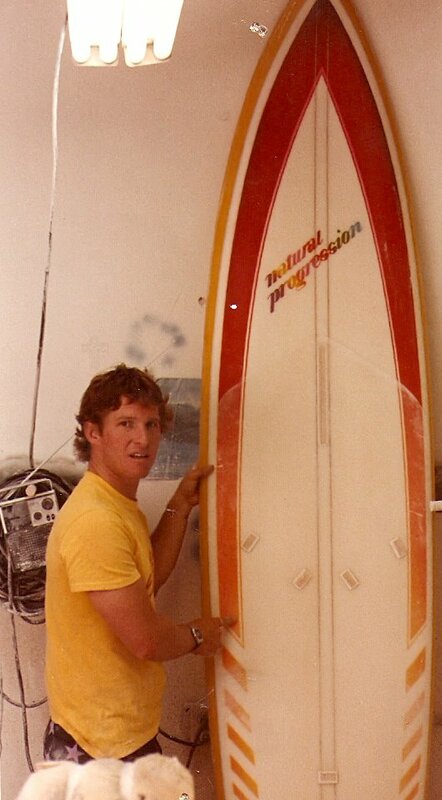 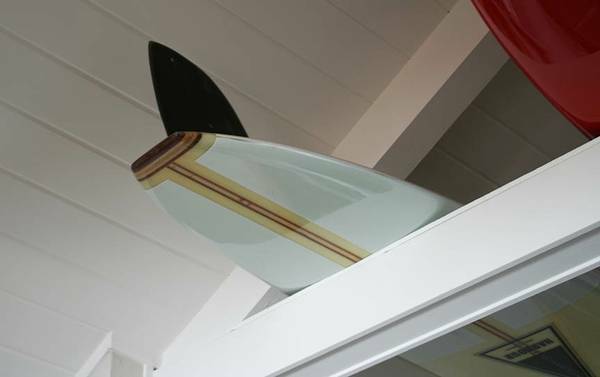 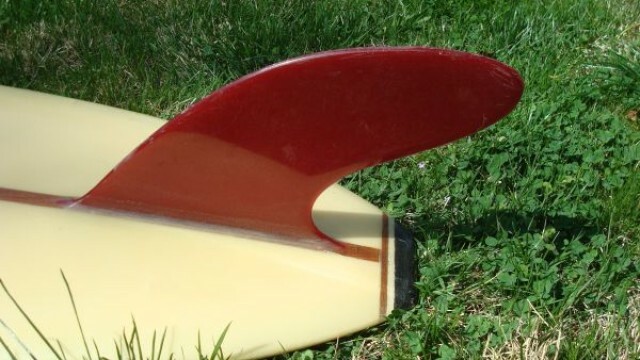 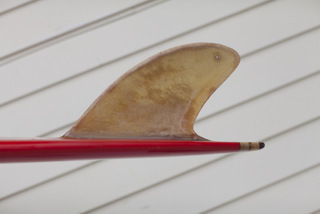 Robert ” Sparky” Scheufele was a shaper who developed concave nose designs and the first solid fiberglass surfboard fins, the first modern speed fin, the textured deck, and light glassing. 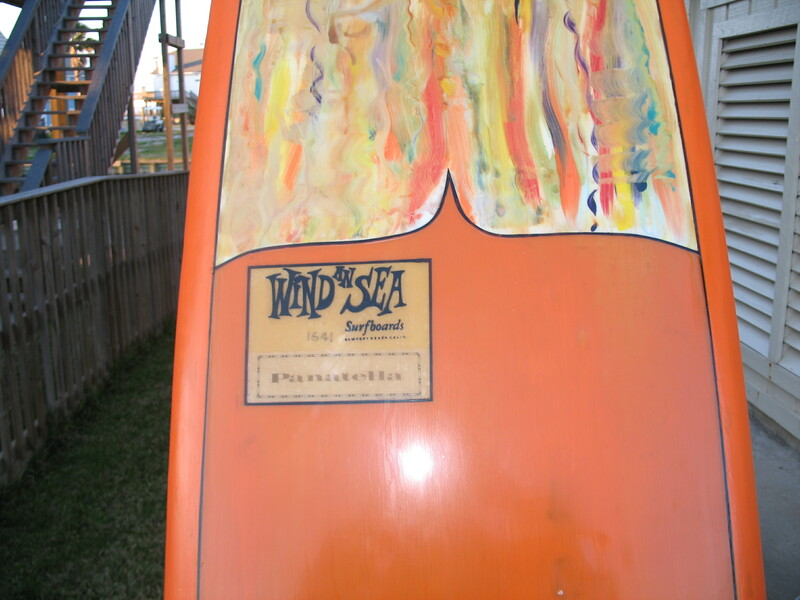 He also named the surf spot known as “Big Rights” and initiated the environmental group “Save Our Surf”. 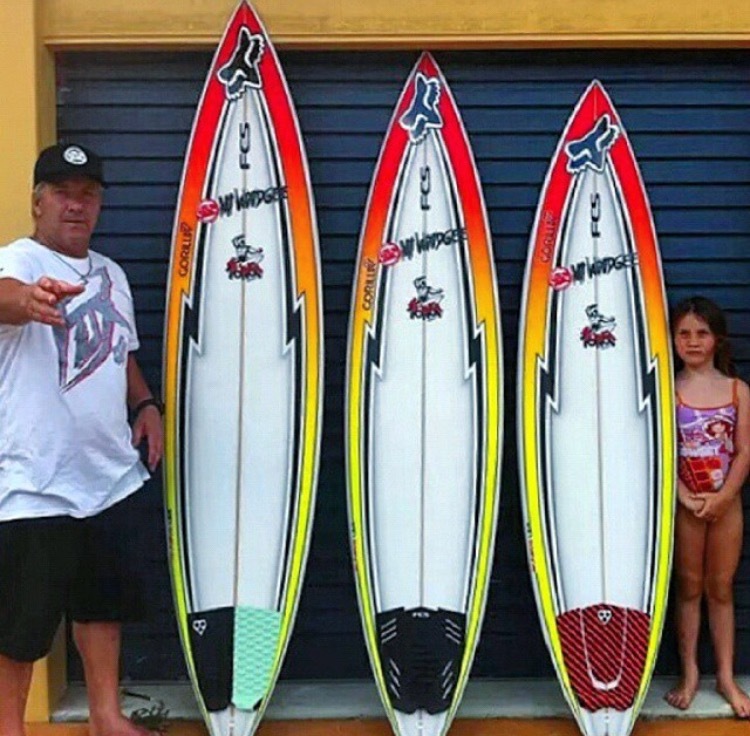 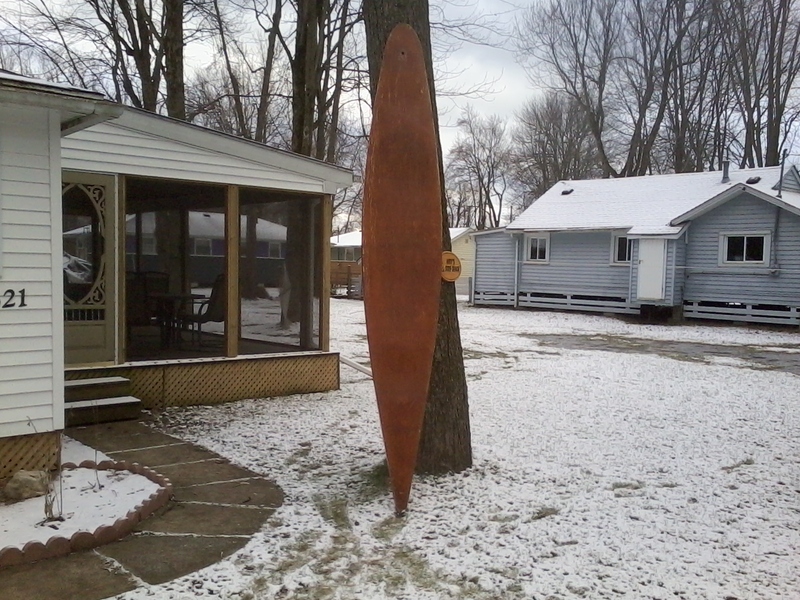 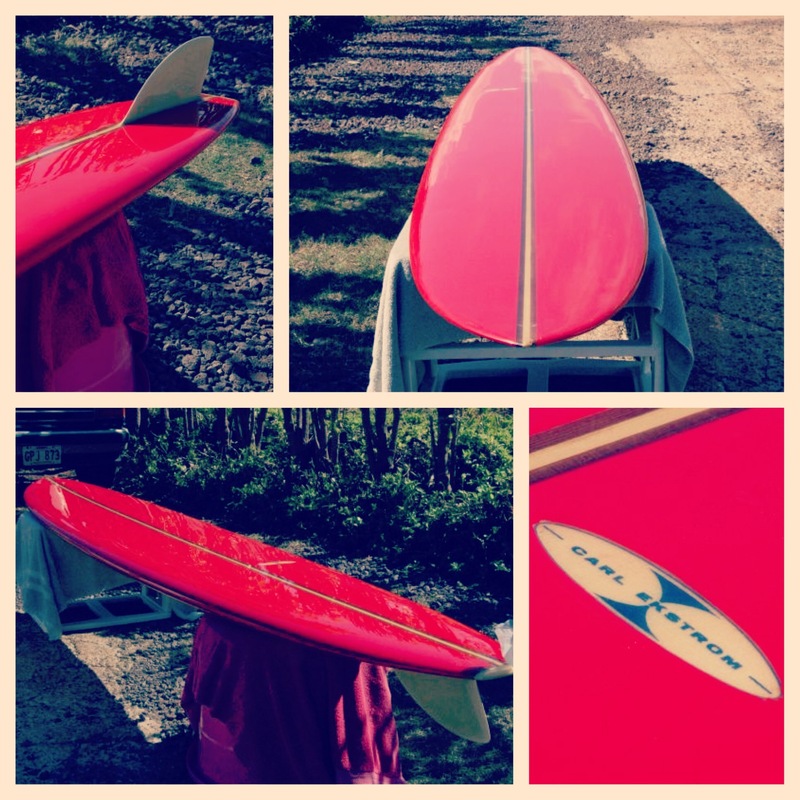 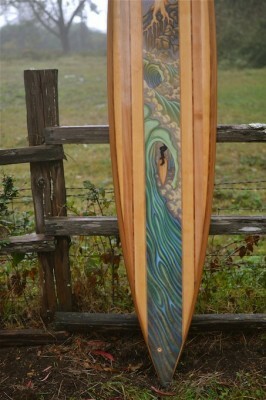 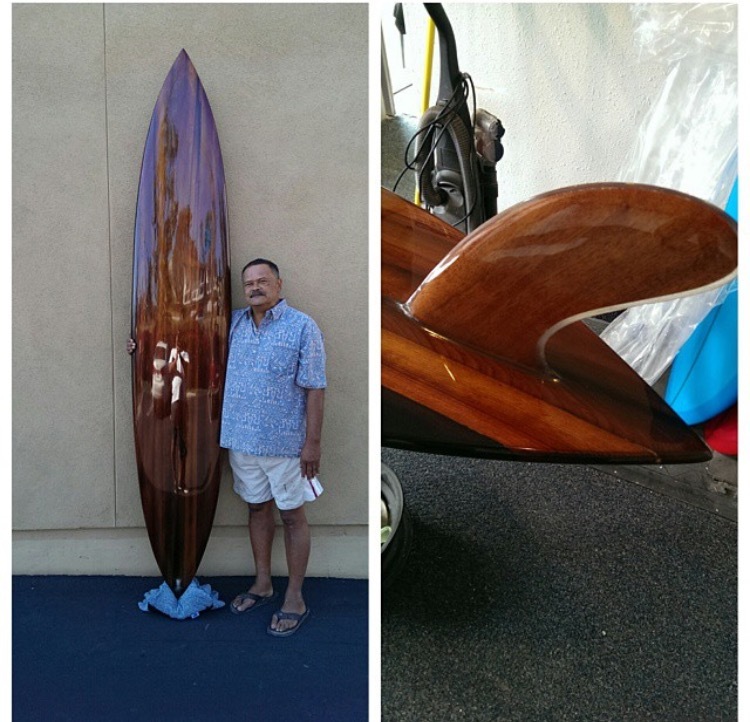 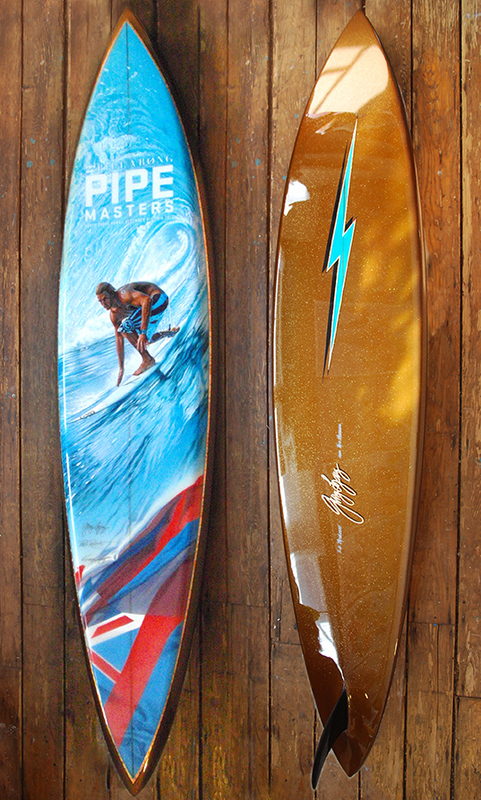 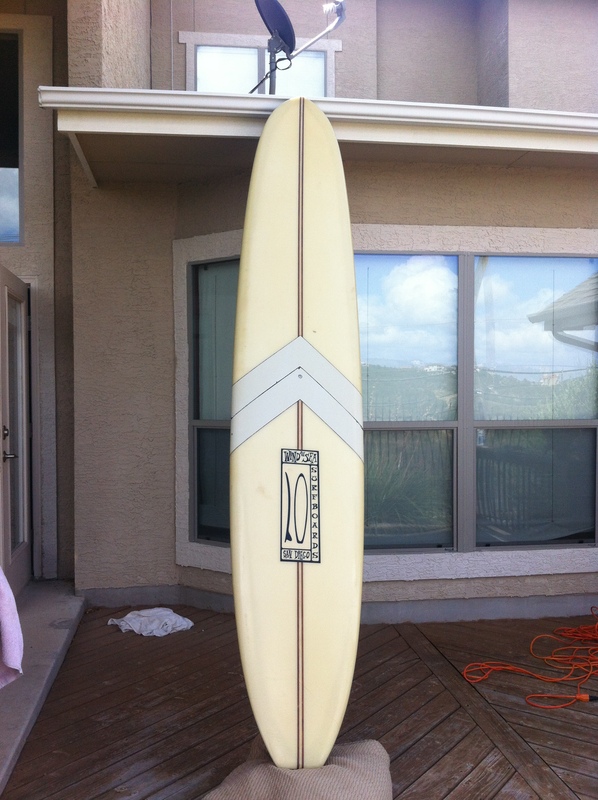 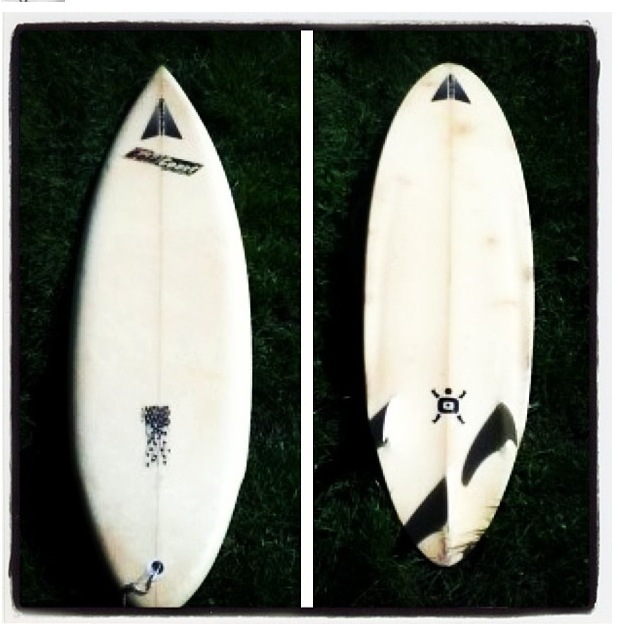 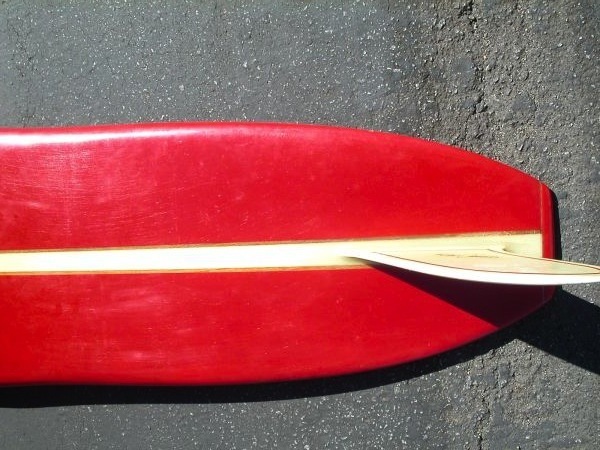 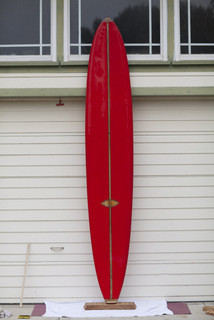 Sparky shaped for and help start Inter-island surfboards. 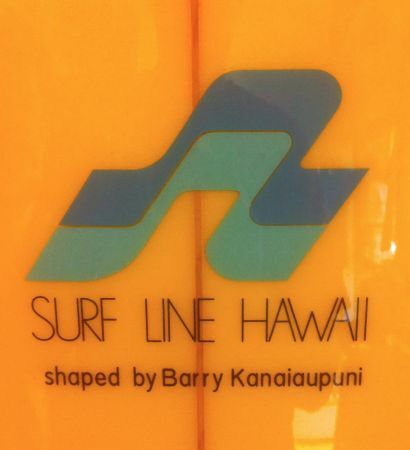 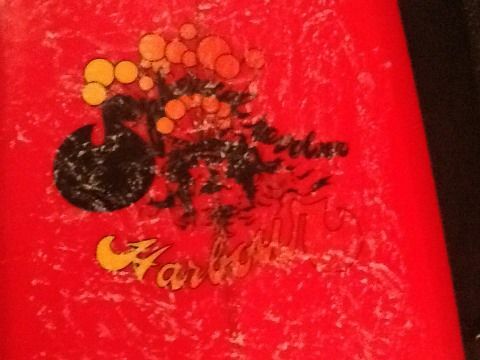 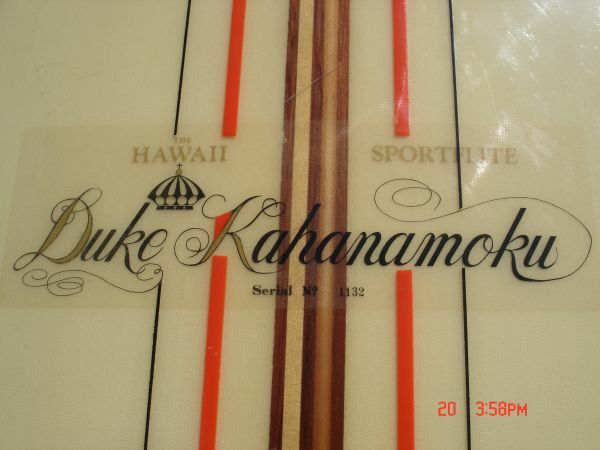 Many young Honolulu locals worked or surfed for INTER-ISLAND SURF SHOP®. 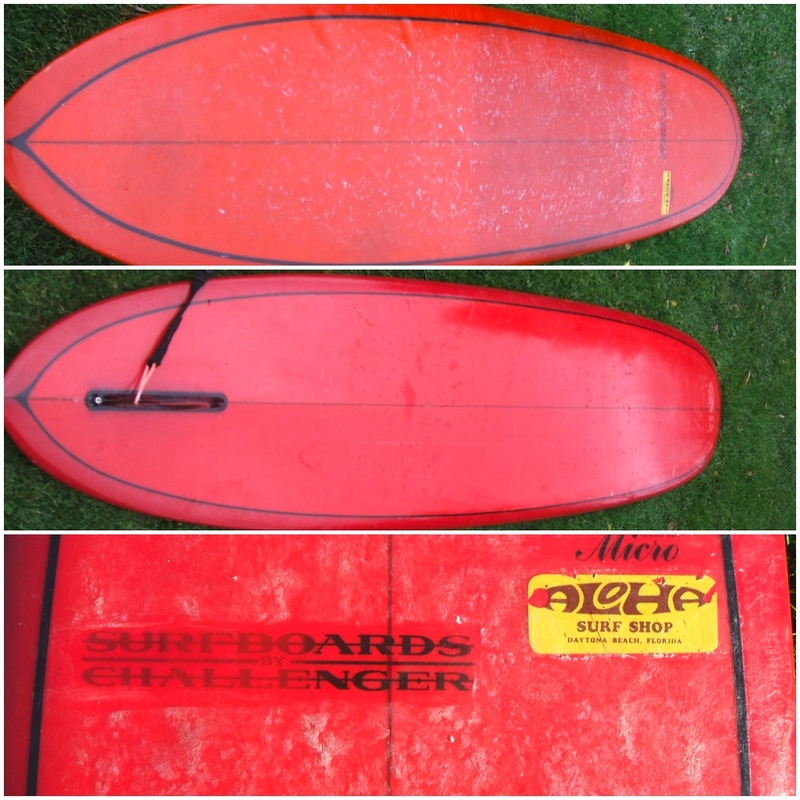 Is this board for sale? 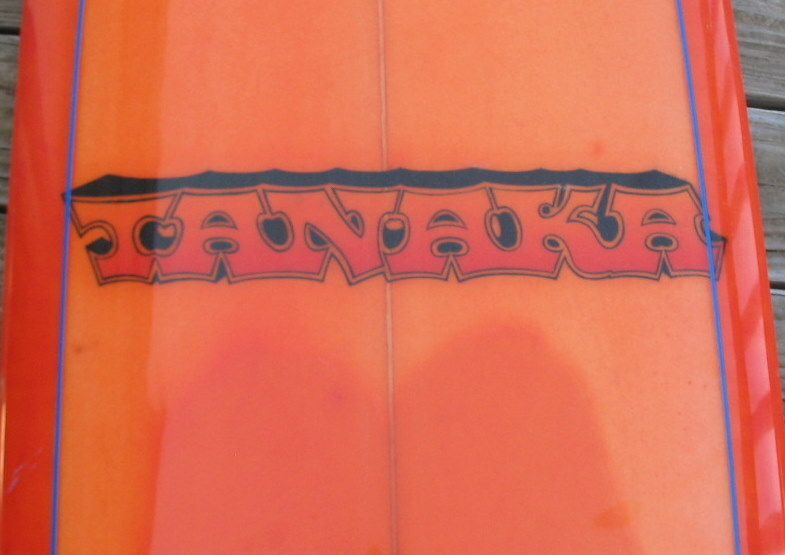 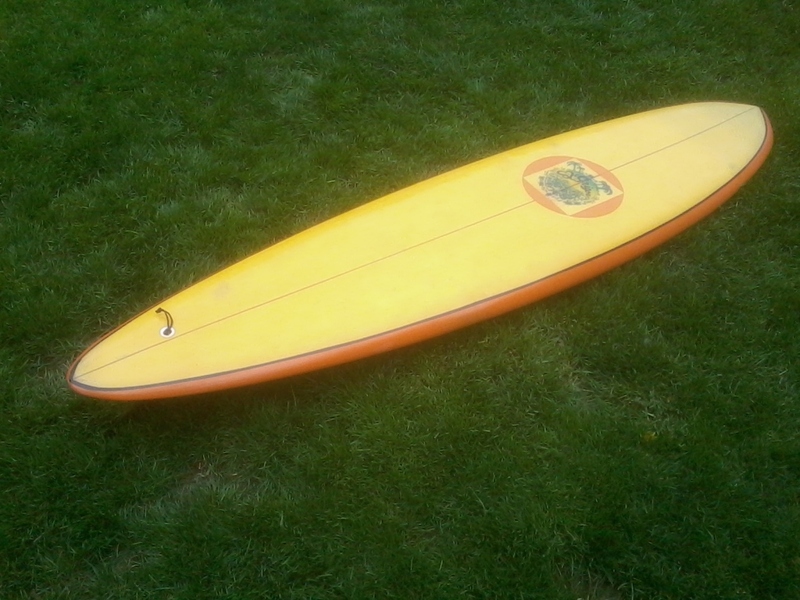 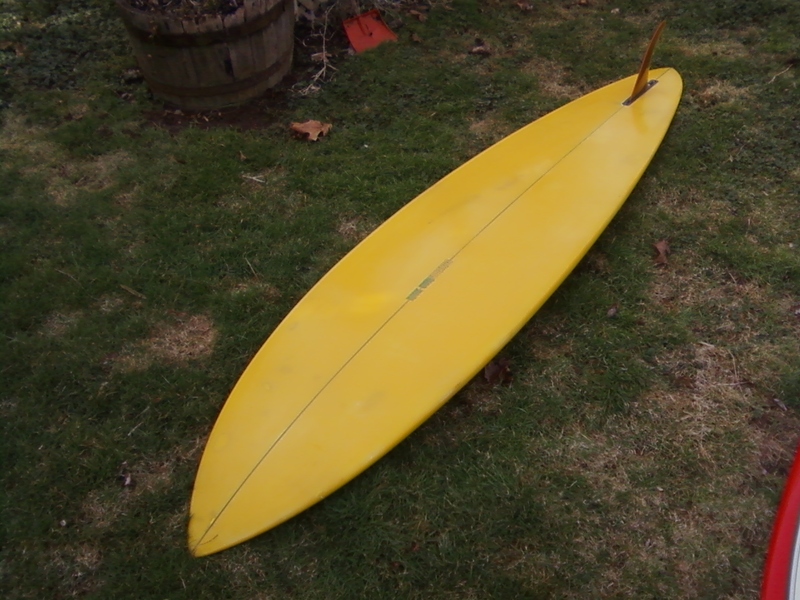 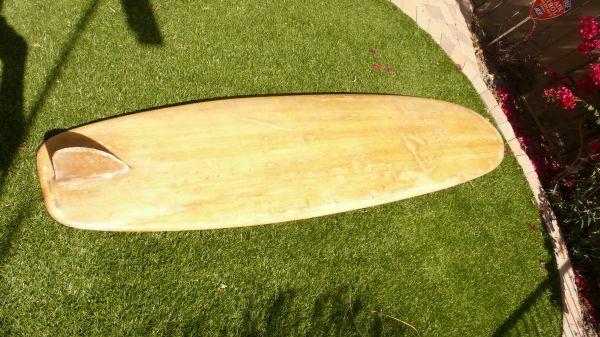 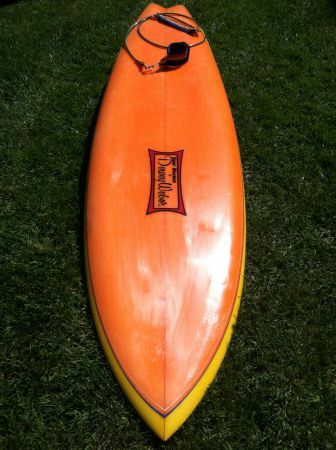 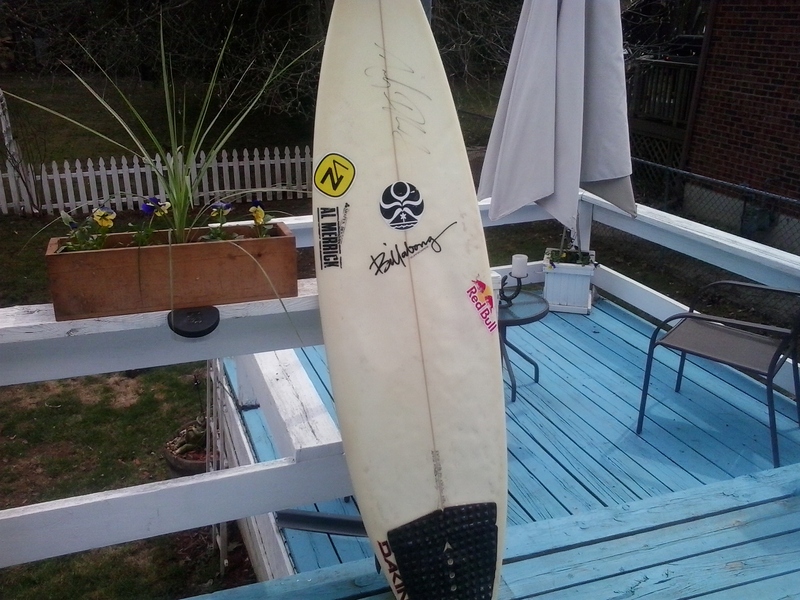 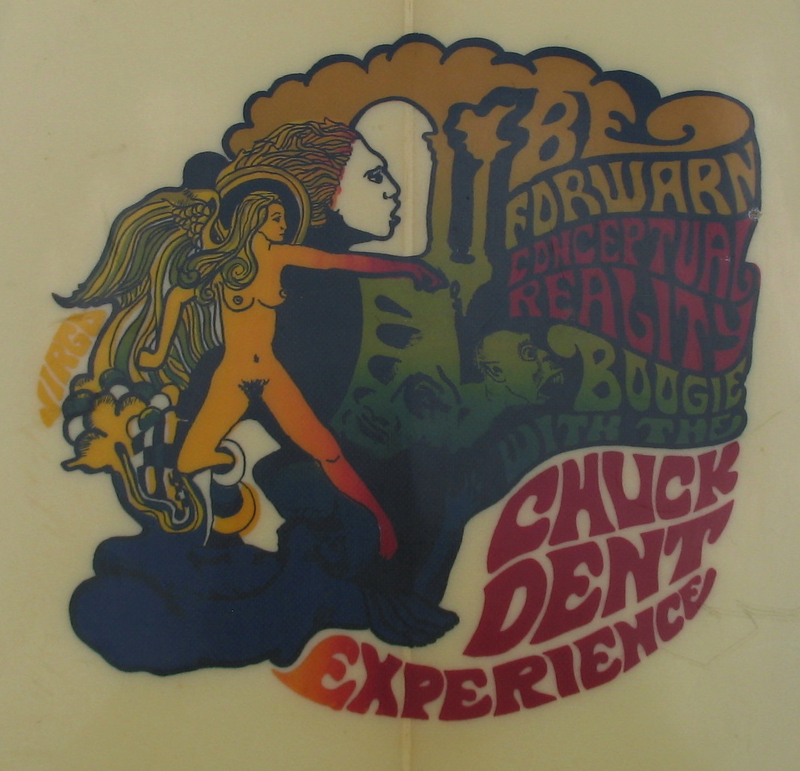 One of the best boards I ever owned for medium size island barrel was a Sparky swallowtail from 1975 ,thin neutral rails ,& a great rocker for its time,ahead of its time .Worked great at big Tunnels on Kauai.Tunnels never gets over 8′.Island style.